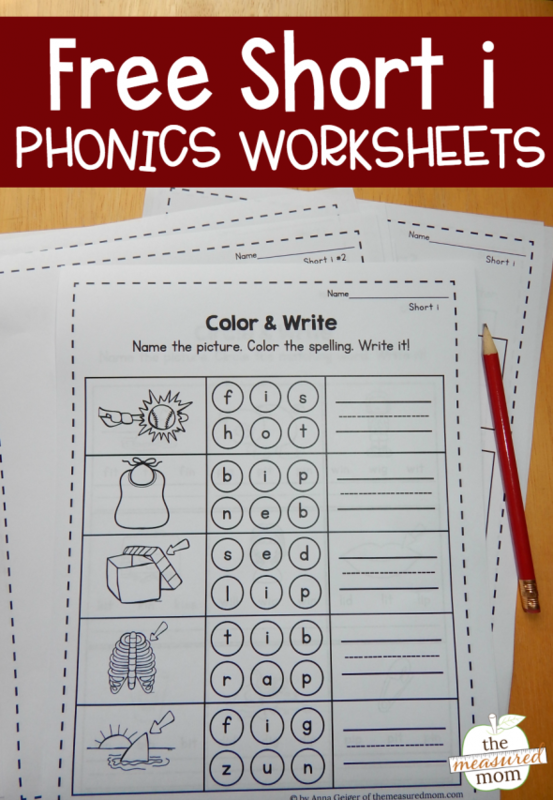 Looking for some simple worksheets to review basic phonics skills? 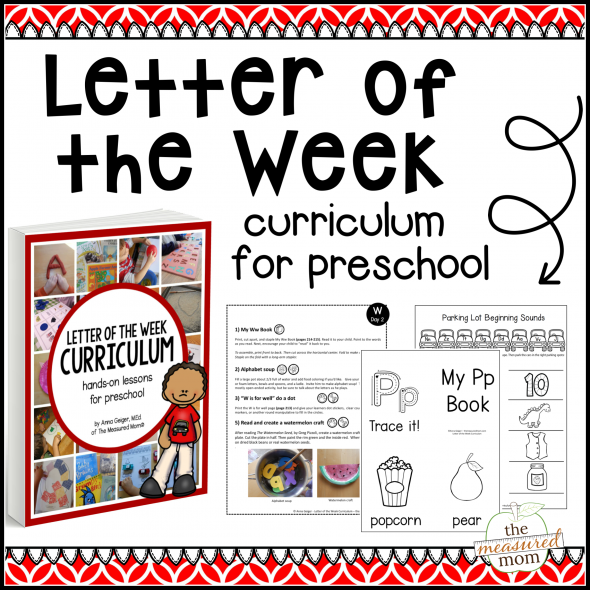 Grab our free short i worksheets! If you’re a long time follower of this blog, you know that I love to share reading games and hands-on learning activities. 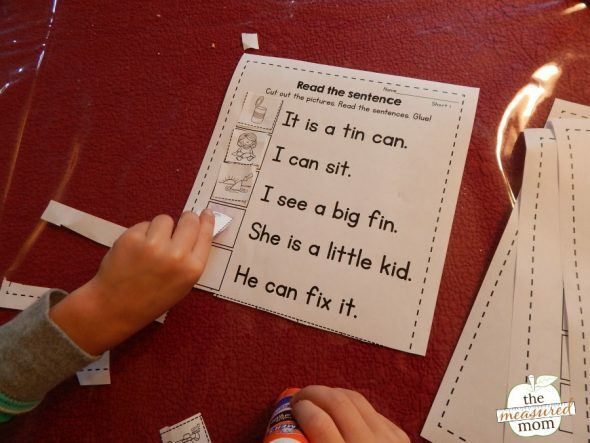 Occasionally I share a few worksheets – always with the caveat that worksheets assess, not teach, and they should be done only after more meaningful learning has taken place. 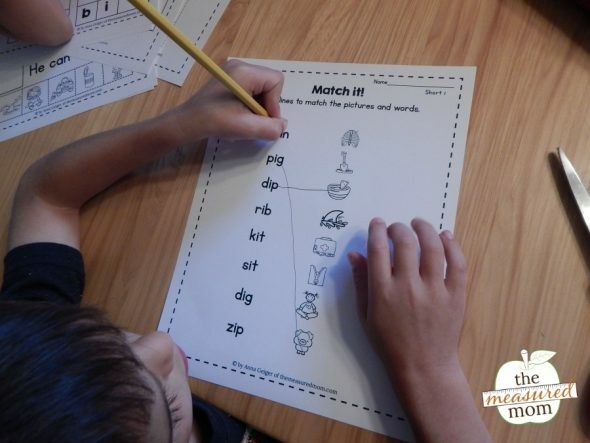 I pulled out these short i worksheets with my kindergartner for some extra review. I asked him to choose the first worksheet. He absolutely loves to draw, so the “Draw it!” pages are a favorite. I find that interesting since my oldest son, who was a very advanced reader by this time, didn’t like this kind of worksheet at all. It’s nice to have a variety in the pack! This was a quick spelling worksheet. He had to fill in the missing letter for each word. We pulled out the pages again on another day. I told him he had to choose one cut and paste worksheet, so he did this one. And I told him he had to choose one worksheet that required him to write the words. This one was a good choice. Want to get all nine worksheets? Just hit the green button below! 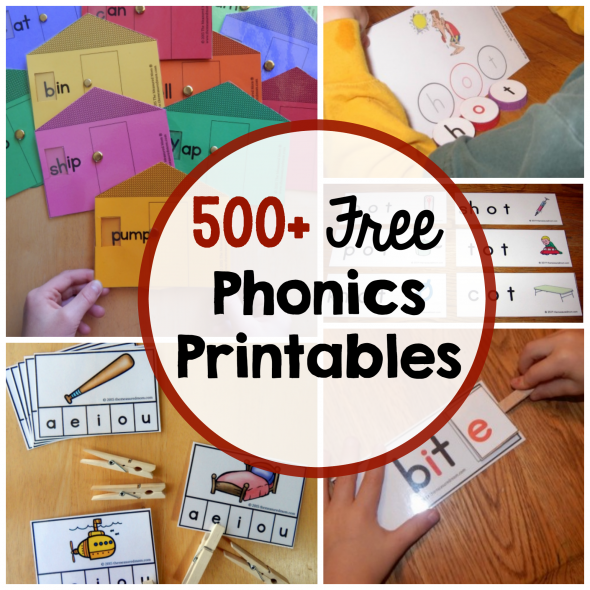 Have you seen our giant collection of phonics freebies? Great resources. Thanks so much this really helps with my Esol Students. I’m glad you like it, Syd! Thank you very much! I’m an teacher in a second language is English, and I found it very useful. really thankyou so much. 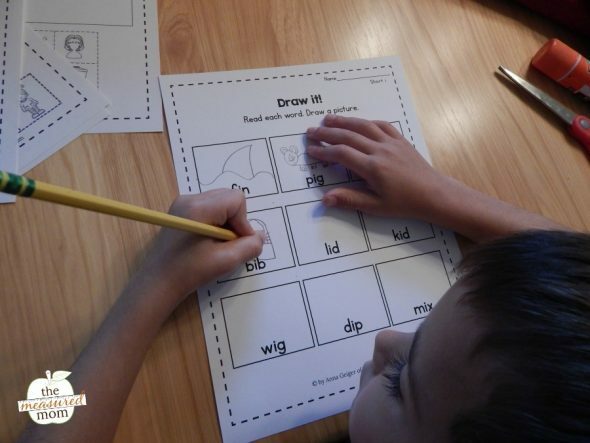 your worksheets are very helpful. we use it daily in our classroom. I’m glad my resources are working for you and your students! These look great! Did I miss the other short vowels or have you just made short i? I’ll be sharing short e and short u in the next month or two. 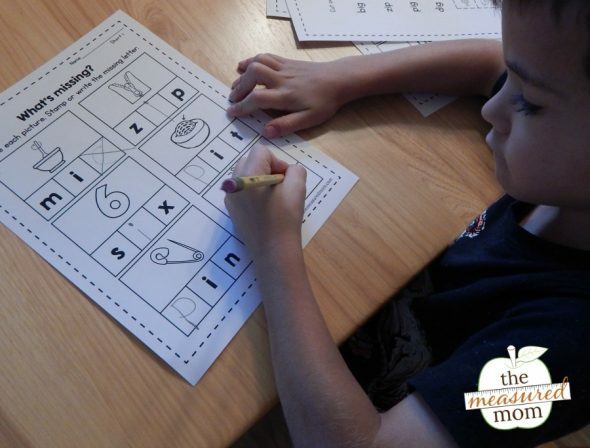 Thank you for these short vowel worksheets. My daughter needed some extra practice and these are helping so much. I’m really looking forward to short u and e coming out. You’re very welcome, Kim! I’m glad these worked for you and your daughter! 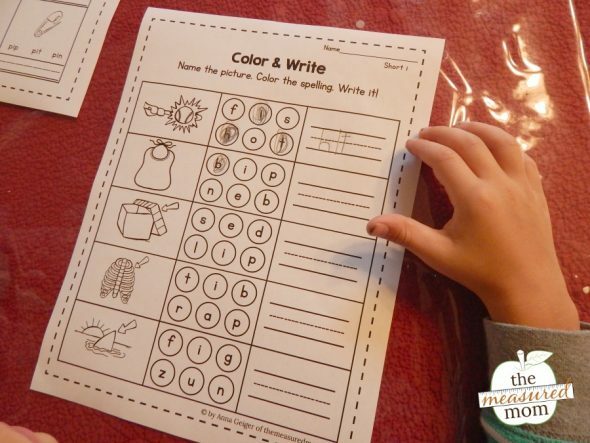 Thank you for these helpful worksheets! I’m looking forward to short u and e.
You’re welcome, Rachel! I’m glad you found these helpful! thank you very much Mama Anna.. Thank you very much, all your worksheet very helpful to teach my daughter.. THANK YOU for your generosity in making this free!!! Your games are just what my kindergarten students need!!! Your printables will save me SO much time. I can’t wait to show my kiddies. Thnak you, thank you, thank you! You’re very welcome, Alice! Thank you for all the kind words! I love your resources! Thank you for creating and sharing them! You make my work easier. Thank you so much! I am sooooooo thankful for you and the thoughtful work that you have put into the practice sheets that you have created. Thank you so much!